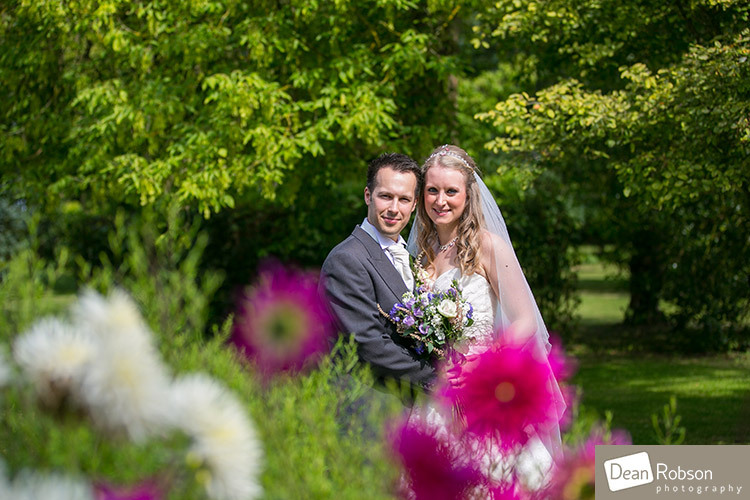 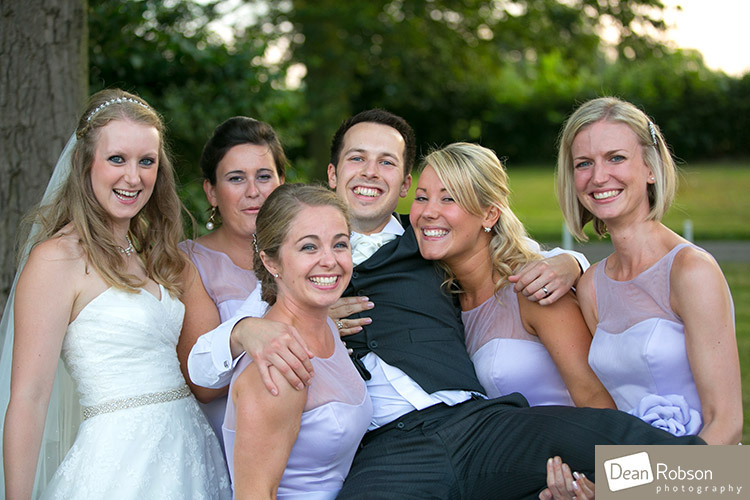 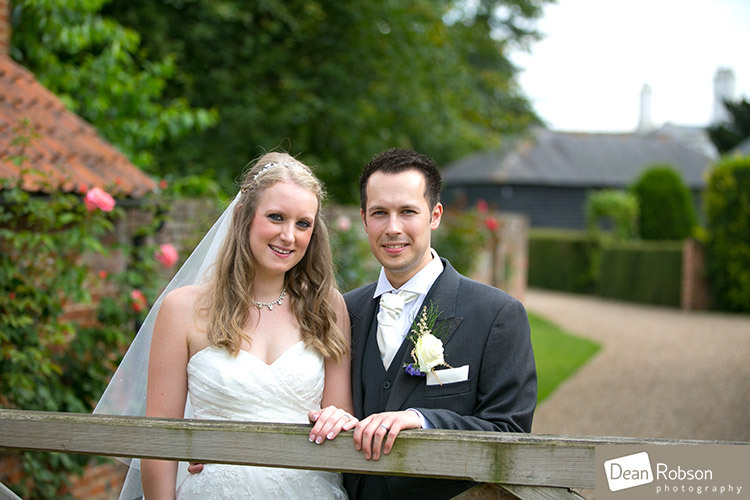 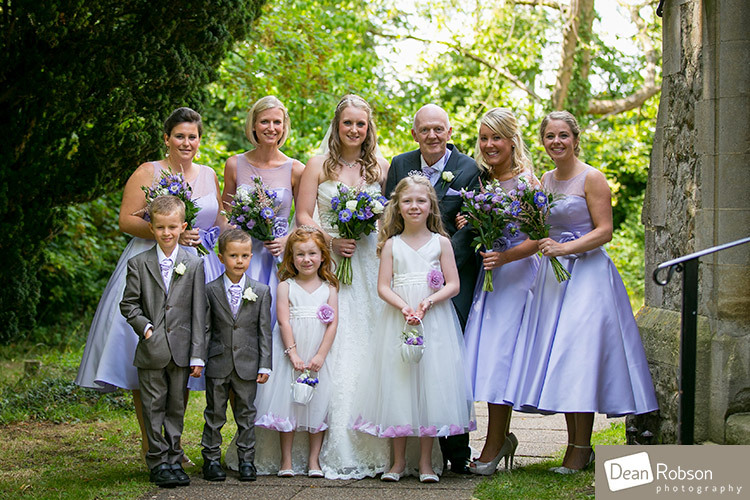 Blake Hall Wedding Photography August 2014: On Thursday I photographed this wedding for Laura and Luke at Blake Hall (www.blakehall.co.uk) in Ongar, Essex where I am a recommended supplier. 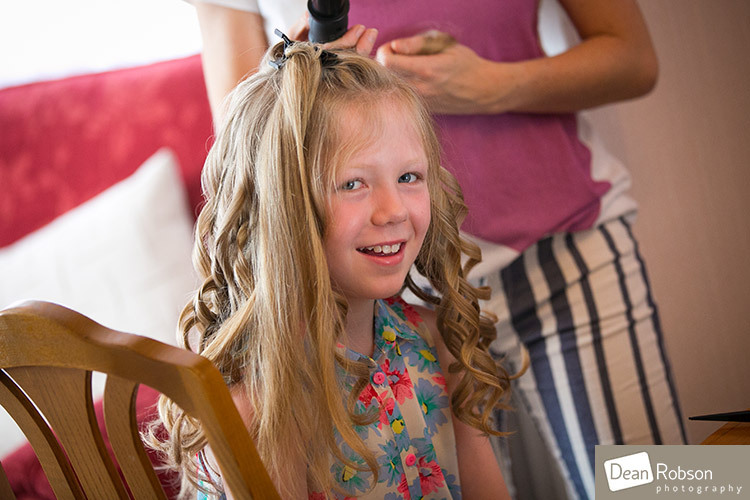 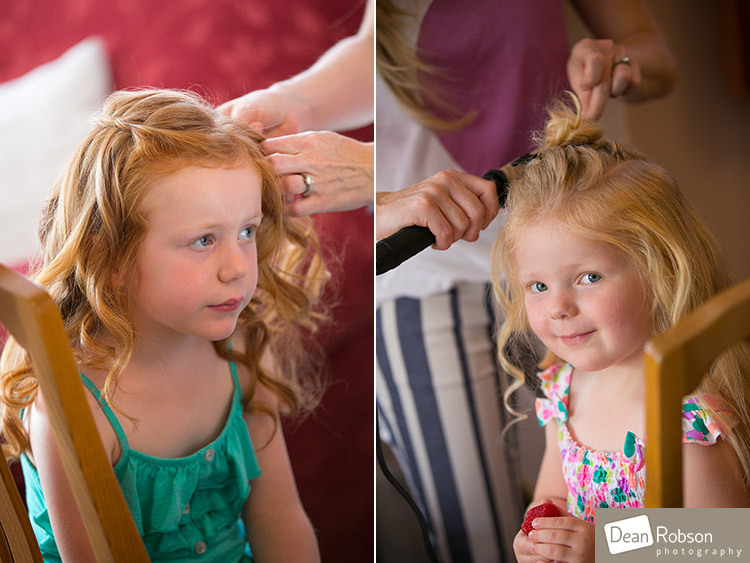 I arrived at the brides home on the morning of the wedding where all the girls were getting ready. 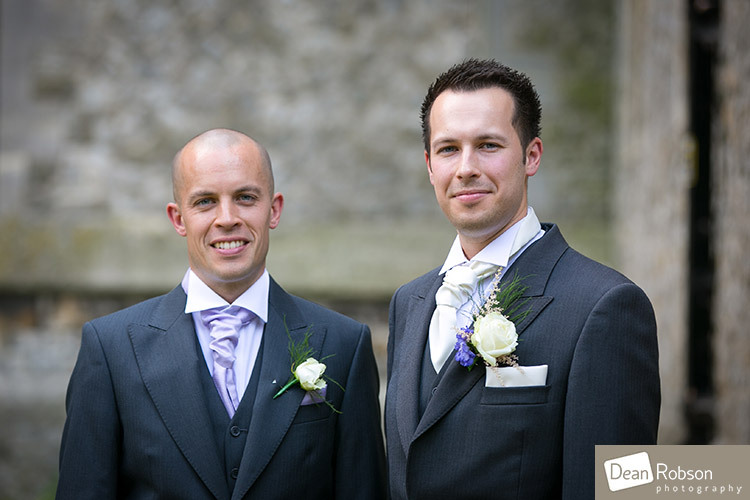 I then left for the All Saints church in Upminster where I met up with the groom. 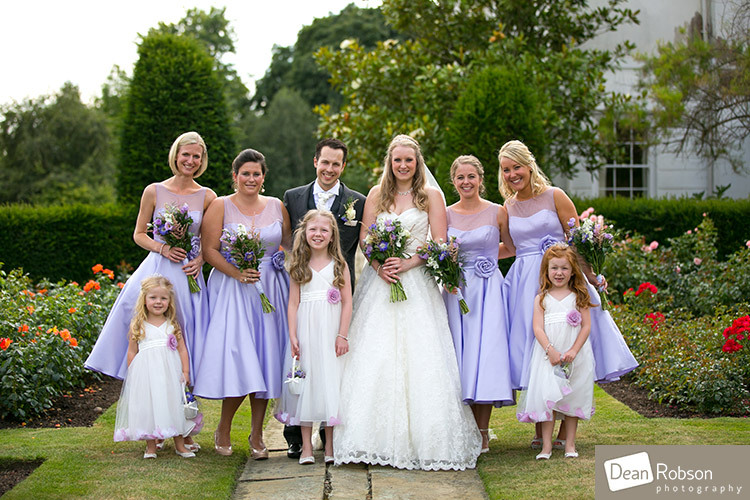 It wasn’t long before the bridal party arrived and the ceremony took place. 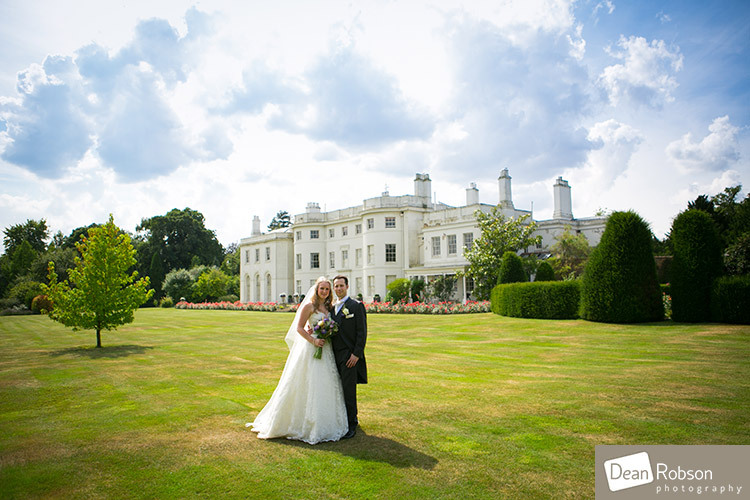 We then made the journey to Blake Hall. 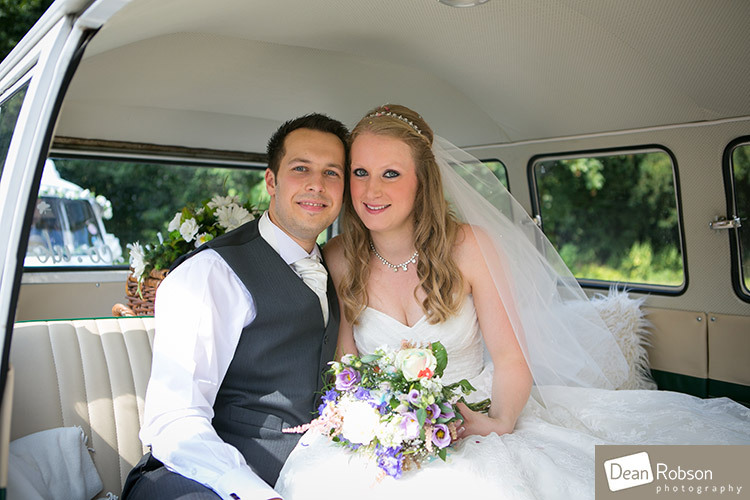 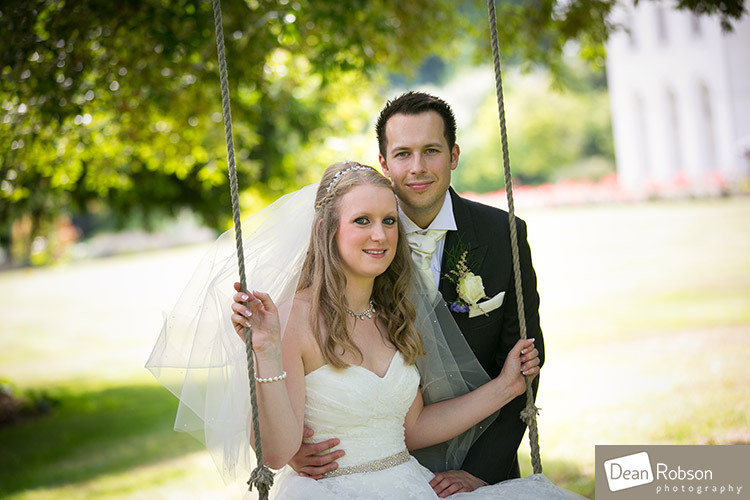 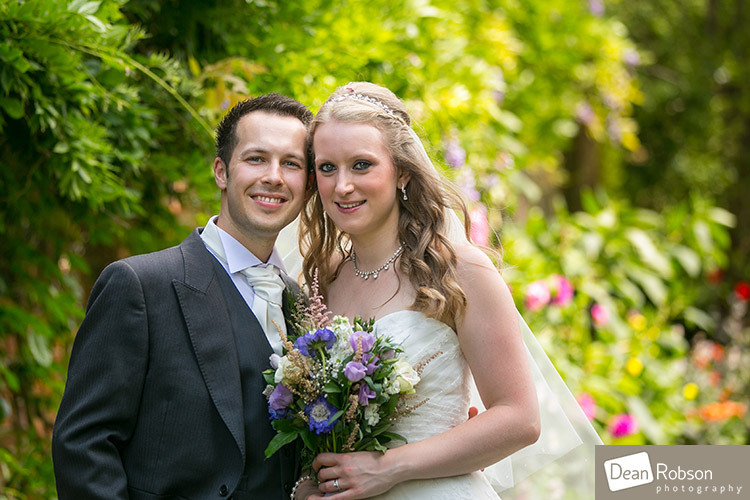 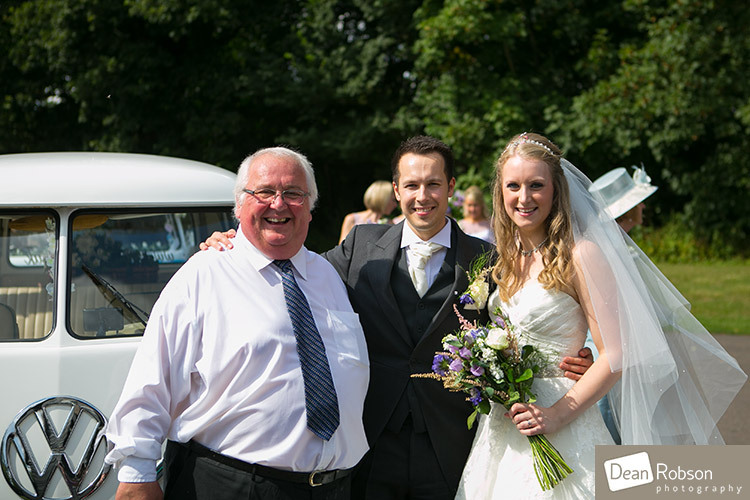 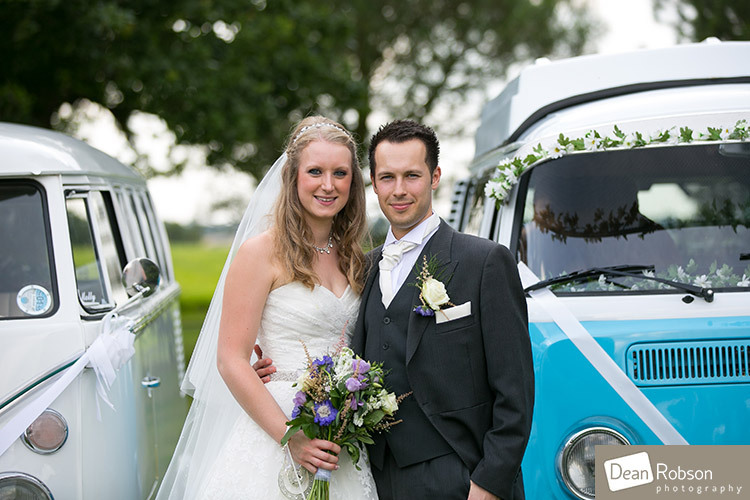 The couple arrived in a camper van and Austin from Blake Hall was there to great them. 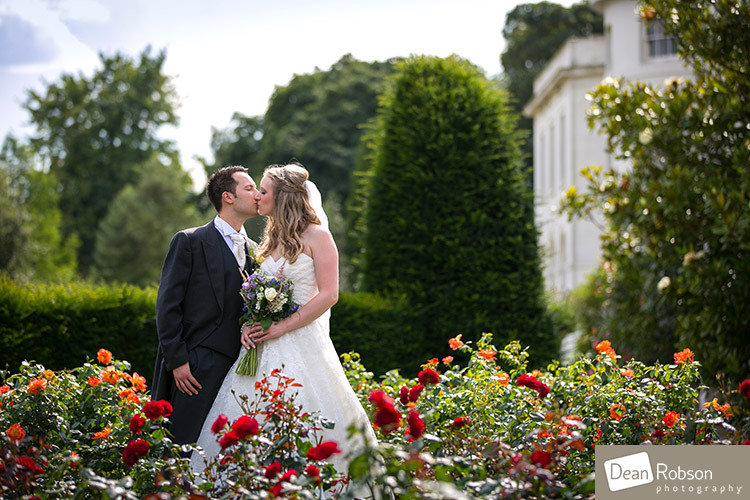 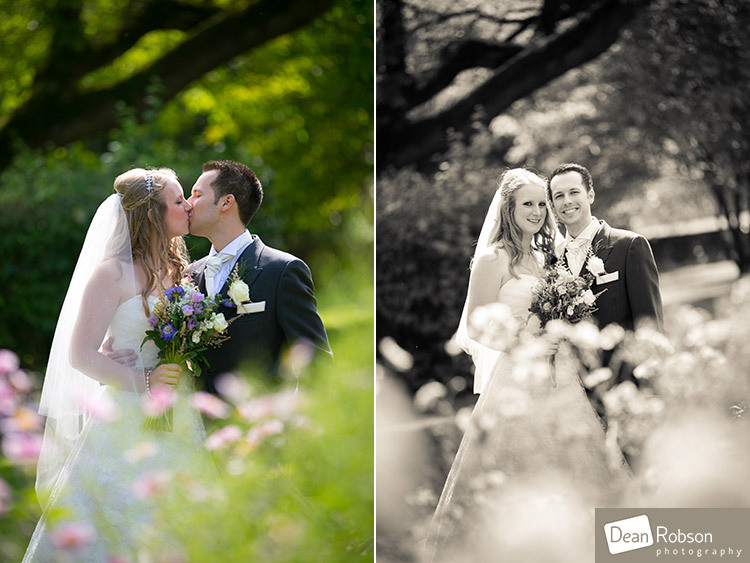 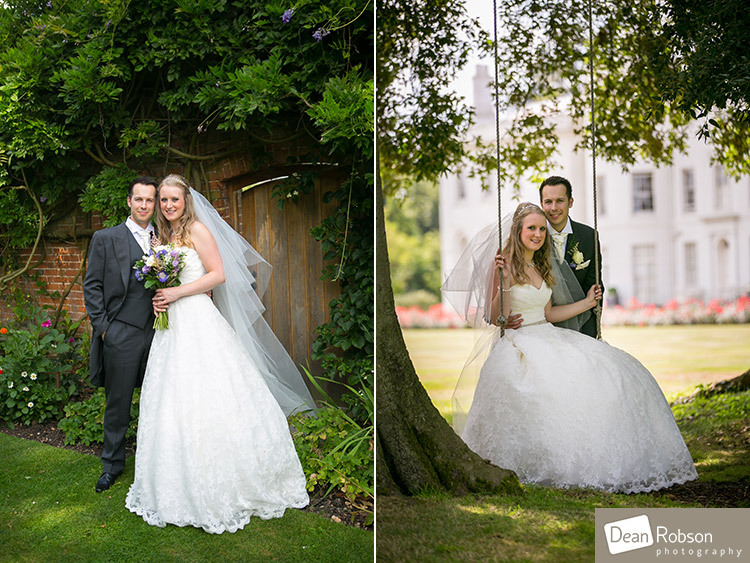 As the weather forecast was a bit unpredictable we headed straight to the gardens for the wedding portraits. 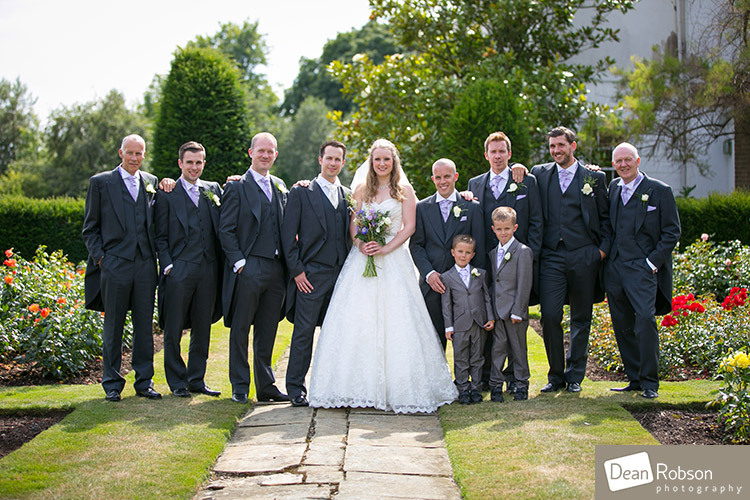 The bridal party then met us in the rose garden for a couple of formal photographs. 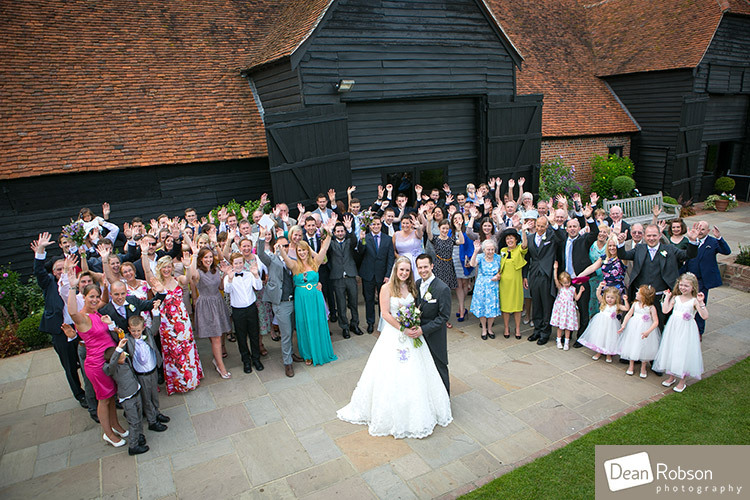 After lots of candid photographs and the family group shots I had one last photograph to take before everyone headed inside to have their meal. 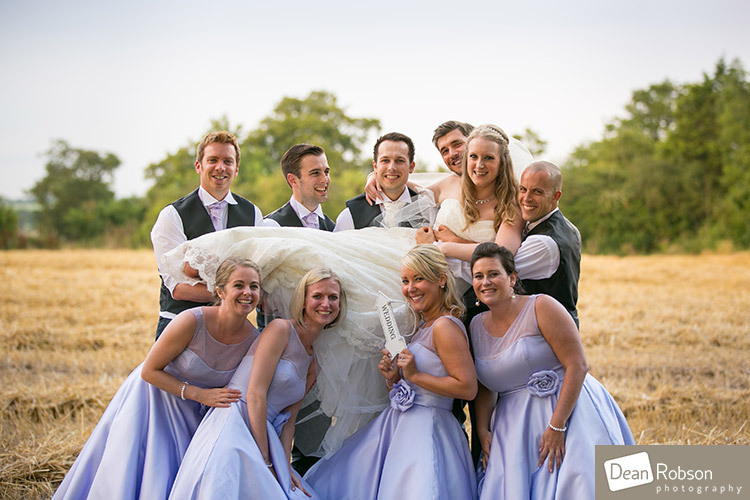 After the speeches we took a wander down the drive way for some fun shots with the bridal party. 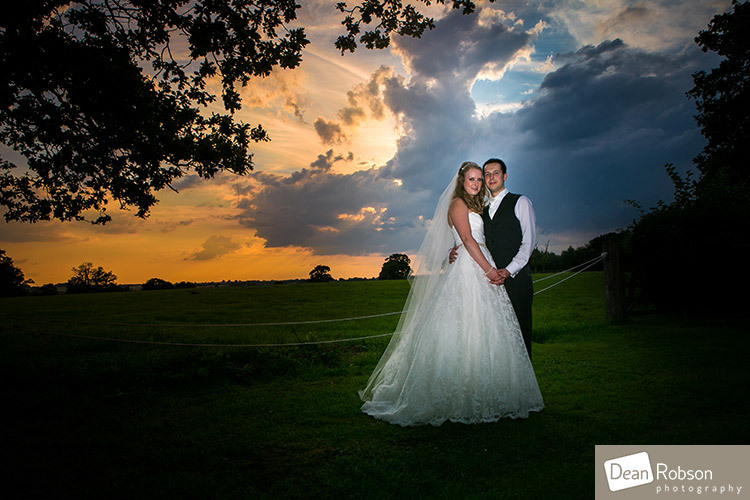 I then managed to capture some evening sunset shots with very dramatic skies. 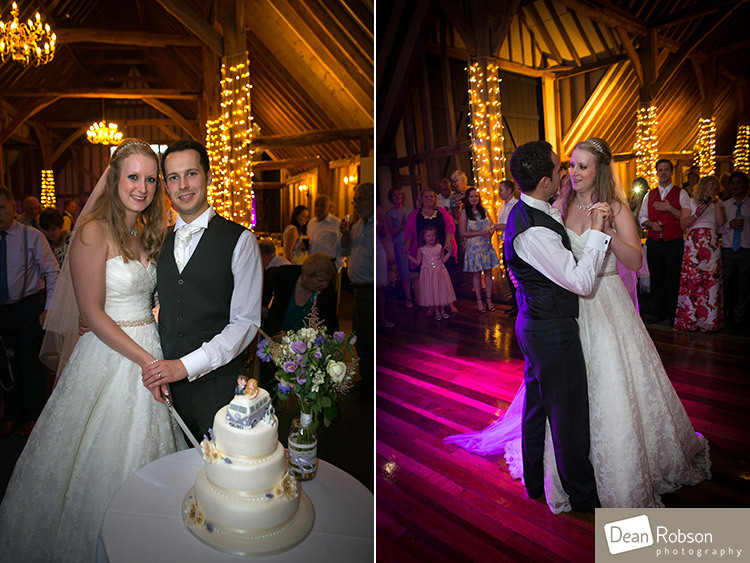 I had a lovely day with Laura and Luke, and left them to party the night away. 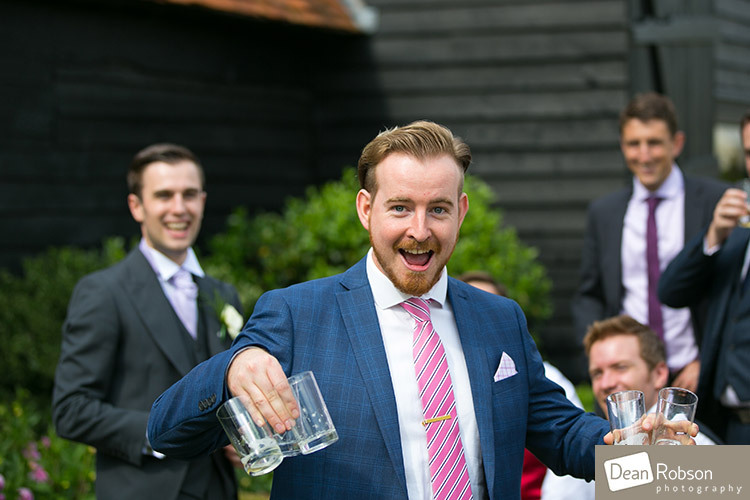 The evenings entertainment was provided by DJ Ian Scott (www.djianscott.com). 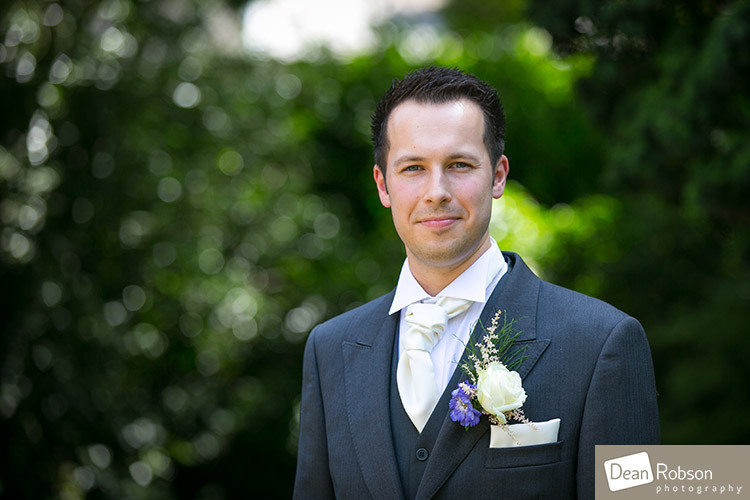 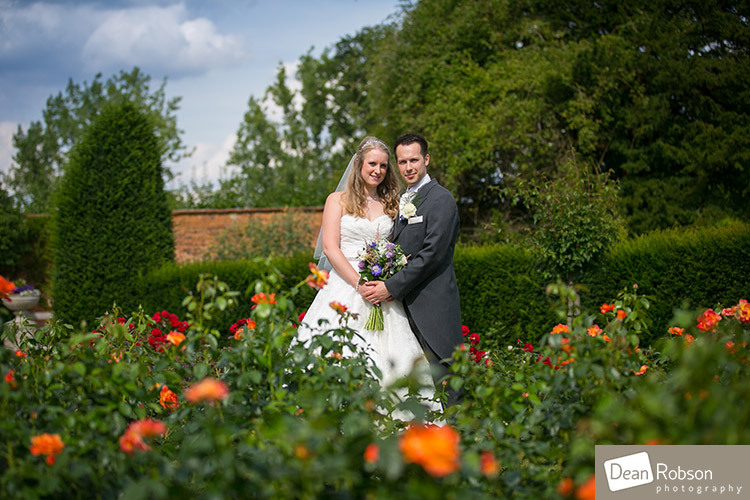 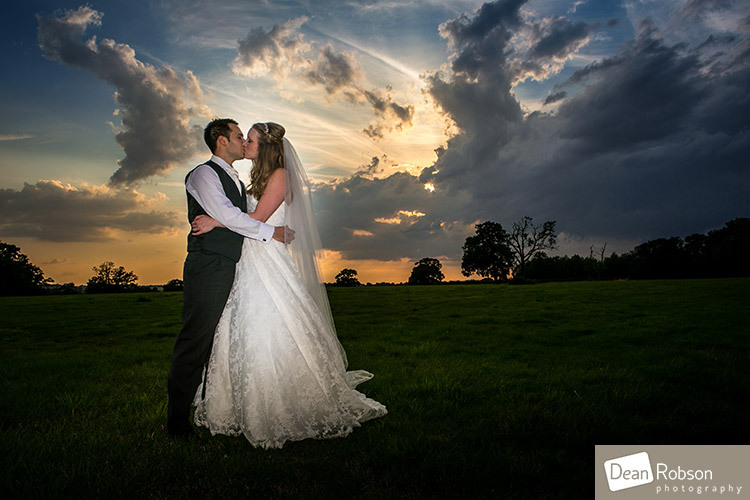 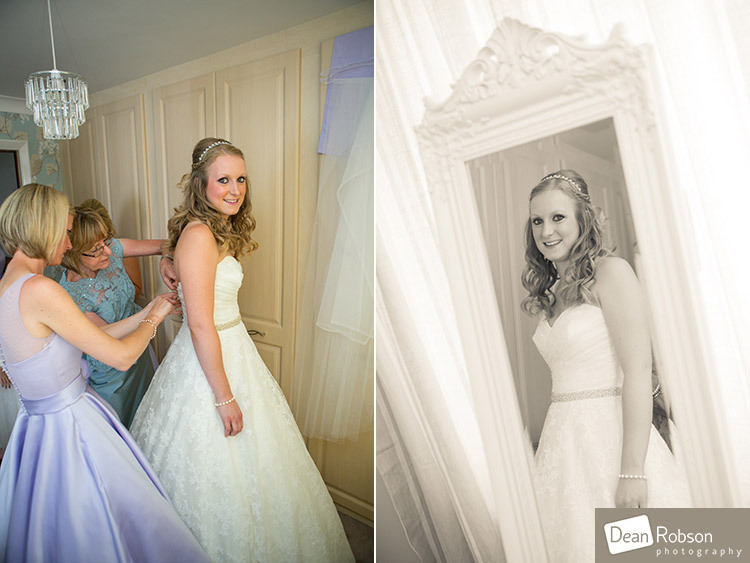 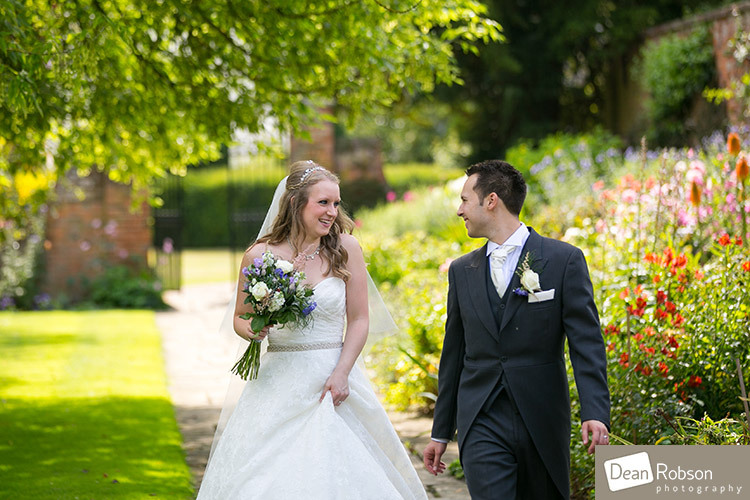 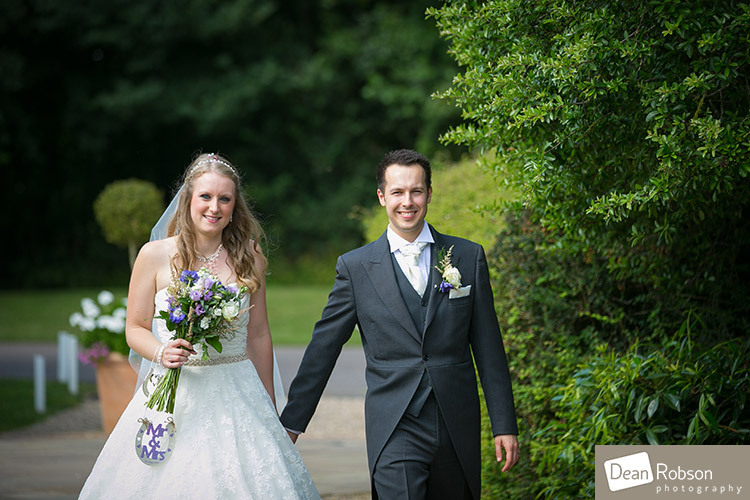 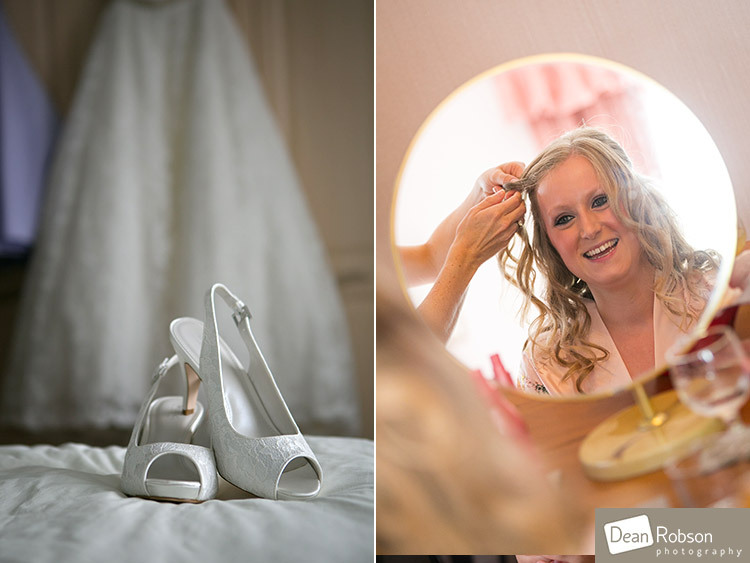 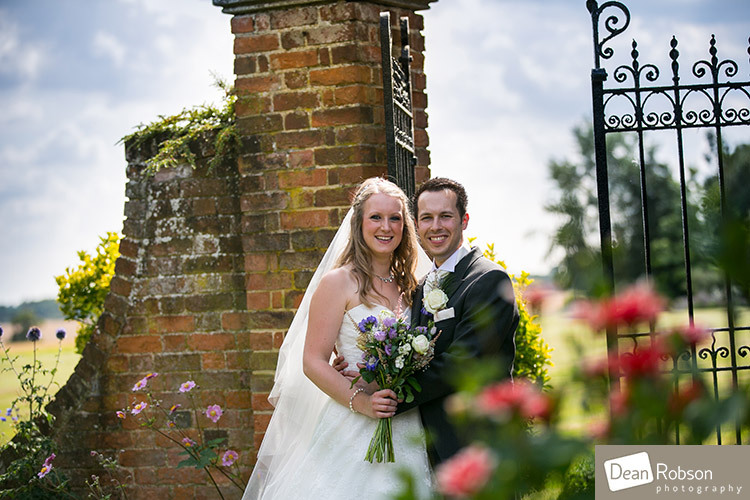 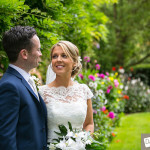 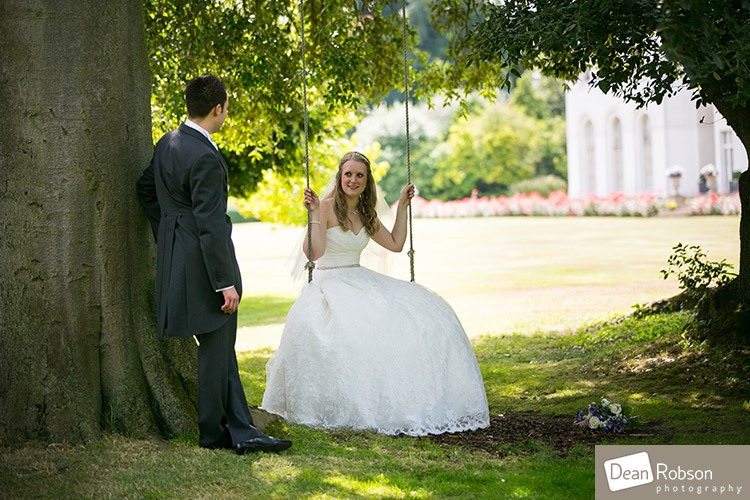 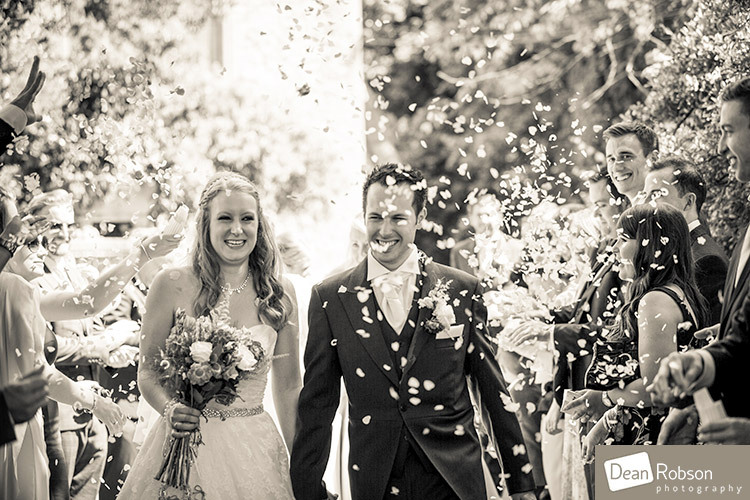 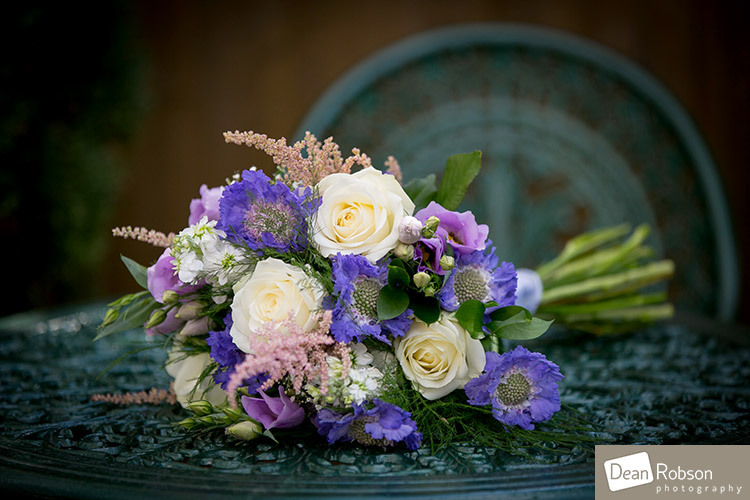 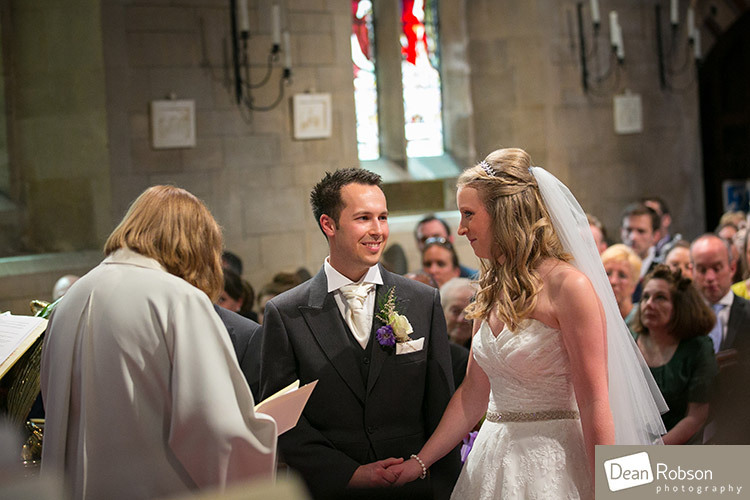 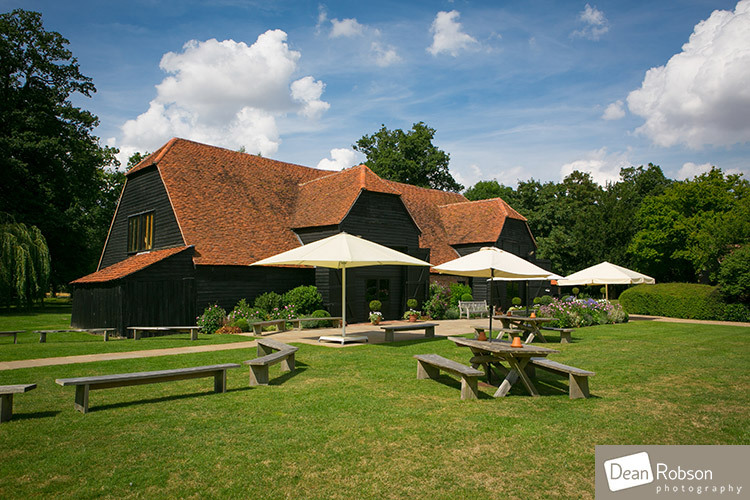 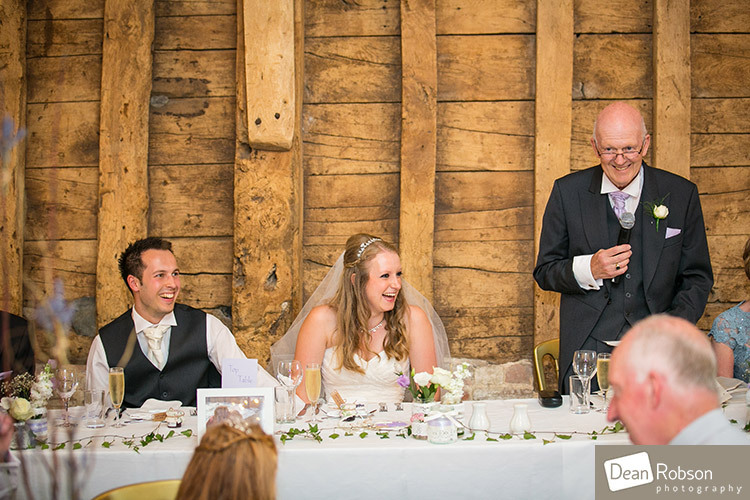 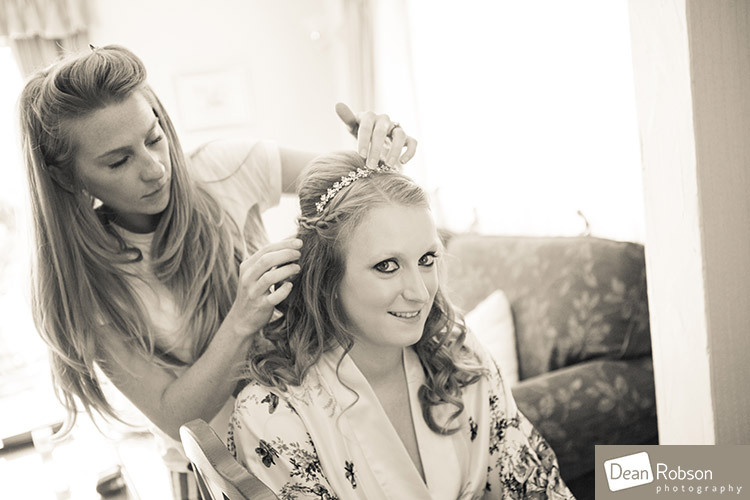 By Dean Robson LBIPP (Blog feature written August 2014) – Qualified and Professional Photographer based in Sawbridgeworth – Blake Hall Wedding Photography August 2014 by Dean Robson Photography – Hertfordshire and Essex Wedding Photography.